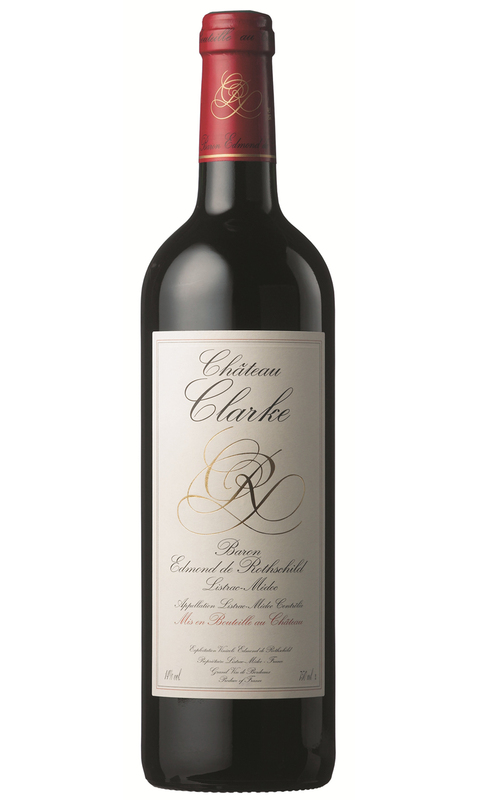 The nose is gorgeously rich with aromas of red cherry, raspberry, vanilla and cigar box. The palate is soft, and exquisitely supple, leading to a mature spice laden finish that oozes sheer class. The classic combination of Merlot and Cabernet Sauvignon provides classy redcurrant fruits, with good weight and intensity. This wine is drinking really well thanks to the nature of such a warm vintage. Waddesdon Manor wine shop has UK retail exclusivity on this wine.